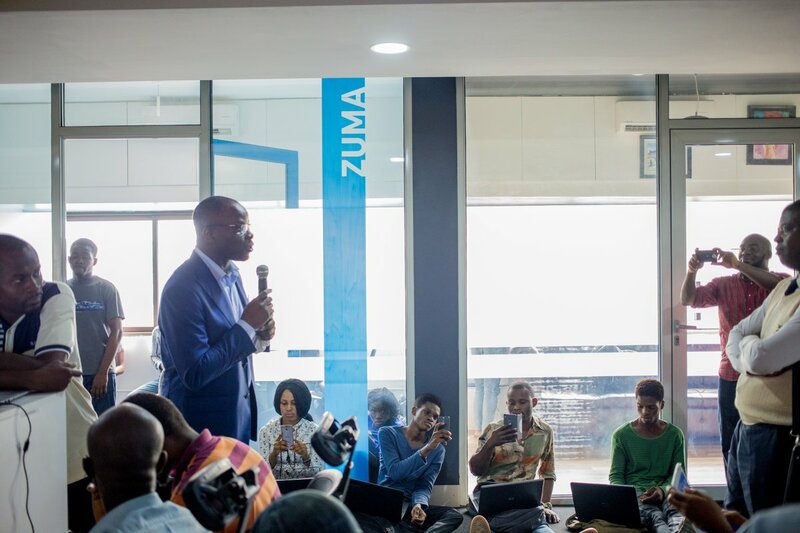 First Andela Learning Community with Microsoft meet-up, organized by Andela Nigeria and Microsoft Nigeria takes place in Lagos. The meet-up brought together passionate learners with little or no knowledge in a programming language. Giving them the opportunity to start or level up in either DevOps or Front-end web Development. The Andela Learning Community seeks to help the creation of thousands of African technologists and technology leaders. Microsoft Nigeria joins Andela’s Learning community vision with an aim to support technology enthusiasts become world-class developers and IT professionals using Microsoft technologies. 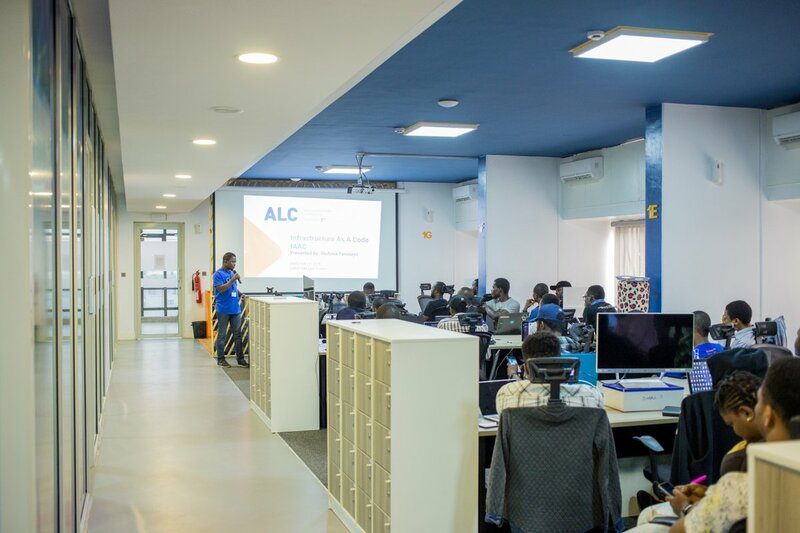 Check out more about the Andela Learning Community with Microsoft meet-up on social platforms via the hashtag #ALCwithMicrosoft. Were you at the meet-up. Did you pass on the chance? What do you think about the opportunities? Share with us in the comments.